KMPlayer for Windows 10 - a functional player with a built-in set of codecs and 4K support. The application can handle any video, has support for playlists, sleep timer and task scheduler, is able to remember the last played file, time interval, current volume level and set aspect ratio. The utility integrates into the context menu, can automatically play DVDs, Blu-ray discs, connect an additional audio track or third-party subtitles. The player works with a sound and video card at the hardware level, it has an auto-update function for codecs. 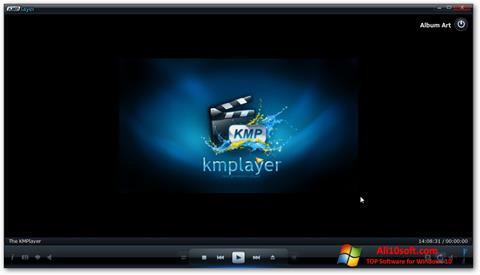 You can free download KMPlayer official latest version for Windows 10 in English.